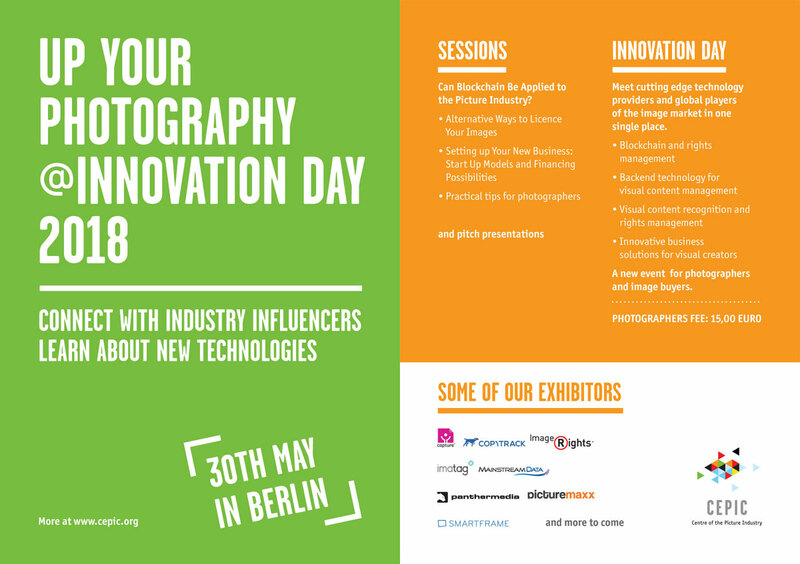 Professional photographers are invited to join the CEPIC Innovation Day on 30th May 2018 in Berlin. The Innovation Day is organized within the framework of the CEPIC Congress, the world’s largest event within the stock picture industry. The Innovation Day is an exclusive event that will bring together a selected group of exhibitors showcasing the latest developments within the business of photography. This is a new and truly unique opportunity to meet cutting edge technology providers, learn about innovative business solutions for visual content providers and meet the global players on the image market on one single day and place. Can Blockchain Be Applied to the Picture Industry? Professional photographers may present themselves and their work to the largest gathering of picture industry professionals in 5-minute pitch presentations. Meeting with picture agencies can be organized. Register as soon as possible to reserve your slot. Next to business offering technological, legal and licensing innovation, the CEPIC Congress gathers the highest number of picture and video agencies from all over the globe. From Stock, Press, Lifestyle, Wildlife, Nature, Fashion and Storytelling. The E-Day therefore offers a truly unique opportunity to meet global players of all shapes and sizes in the market for images. On Wednesday, 30 May 2018, from 10 am to 6 pm at the Maritim ProArte Hotel Berlin, located at Friedrichstrasse 151, 10177 Berlin-Mitte. 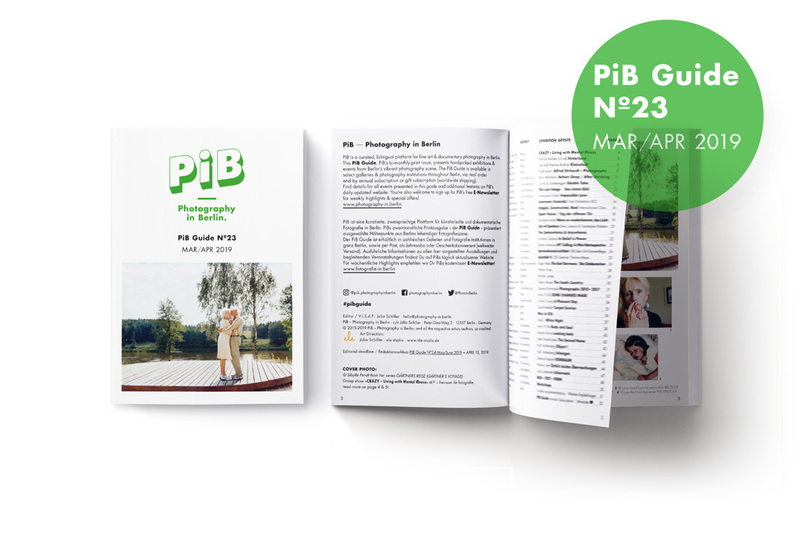 The event is open to professional and semi-professional photographers for 15 €. Upgrade to full Congress participation is easy. Find further details about the event & how to register on the CEPIC website! The CEPIC Congress 2018 will take place in Berlin at the Maritim ProArte Hotel from Wednesday 30 May to Friday 1 June 2018. With nearly 500 participants, the annual CEPIC Congress is the largest global gathering of the international photo community representing 90% of the market worldwide. The CEPIC Congress offers a networking area for picture businesses, social activities, panel sessions on the latest industry trends. Every year, it hosts the IPTC/Metadata Conference. As the Center of the Picture Industry, CEPIC federates 600 picture agencies and photo libraries in 20 countries across Europe, both within and outside the EU. It has affiliates in North America and Asia. 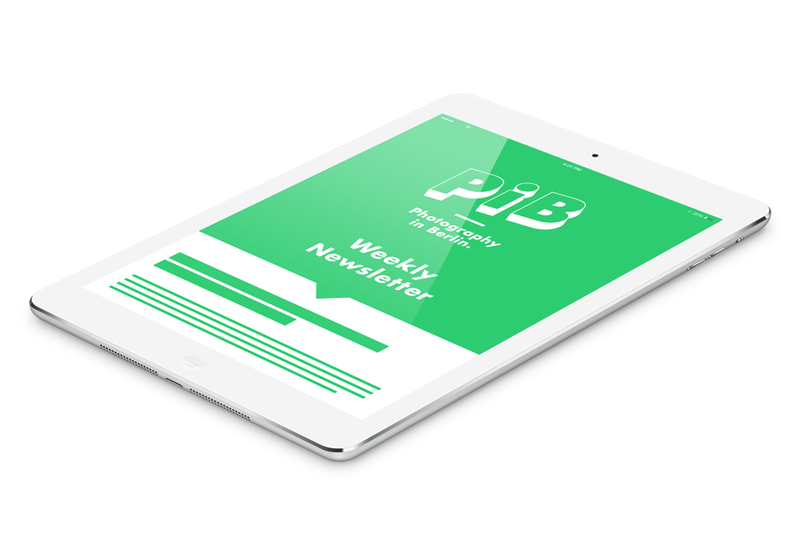 CEPIC’s membership includes large and smaller stock photo libraries, major photo news agencies, art galleries and museums, video companies. CEPIC has among its members the big global players such as Getty, Shutterstock or Reuters. CEPIC represents more than 250.000 authors in direct licensing. The annual CEPIC Congress extends CEPIC’s network to all five continents.